Microsoft has secured a $479 million-plus contract with the U.S. Army for Integrated Visual Augmentation System (IVAS) prototypes, Bloomberg reported Wednesday, expanding its relationship with the military and beating out a slew of other companies competing for the contract. It expects devices to vary from their consumer-grade counterparts in a handful of key respects. In a document shared with companies bidding on the contract, the Army said it wanted to incorporate night vision and thermal sensing, measure vital signs like breathing and “readiness,” monitor for concussions and offer hearing protection. It said the winning bidder would be expected to deliver 2,500 headsets within two years, and exhibit the capacity for full-scale production. The contract is a notable loss for competitors like Magic Leap, which Bloomberg said was among more than two dozen companies that met with the Army (though whether Magic Leap was ever a real contender is perhaps questionable). As Bloomberg noted, news of the contract arrives amid ongoing contention between Microsoft and its employees, who have raised concerns about its bid for the Joint Enterprise Defense Infrastructure (JEDI) contract, a military cloud computing deal potentially valued at up to $10 billion. 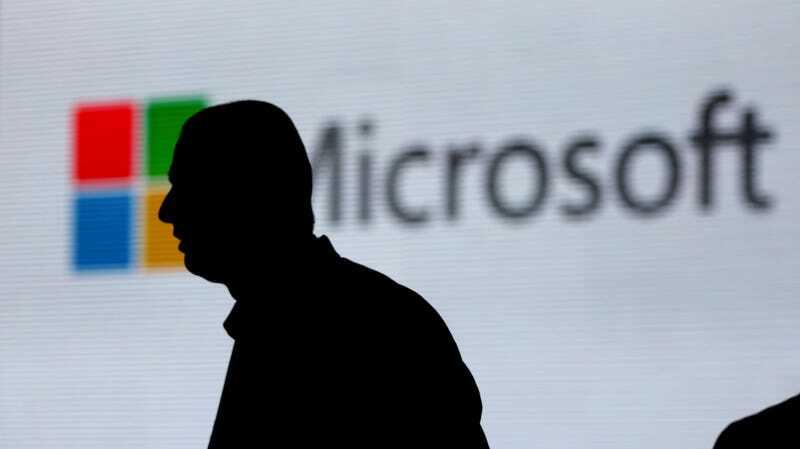 Microsoft workers have also raised concerns about other contracts with government agencies facing criticism on human rights grounds including the Immigration and Customs Enforcement. The company’s president Brad Smith later defended the company’s decision to offer its technology for use by the military, essentially citing patriotism and claiming that the company believes “in the strong defense of the United States” through top-notch technology like its own. We readily decided this summer to pursue this project, given our longstanding support for the Defense Department. All of us who live in this country depend on its strong defense. The people who serve in our military work for an institution with a vital role and critical history. Of course, no institution is perfect or has an unblemished track record, and this has been true of the U.S. military. But one thing is clear. Millions of Americans have served and fought in important and just wars, including helping to free African-Americans who were enslaved until the Civil War and liberate nations that had been subjected to tyranny across Western Europe in World War II. Today the citizens in our military risk their lives not only as the country’s first line of defense, but often as the nation’s first line of assistance around the world in hurricanes, floods, earthquakes and other disasters. Not sure if there’s any perfect way to defend your company’s questionable business relationships with the military-industrial complex, but it’s definitely not this.